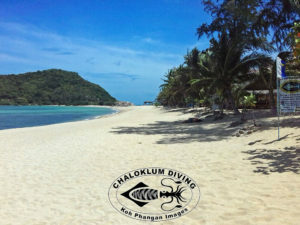 Koh Phangan information > It’s time to take it easy on Koh Phangan! In the period of about 1 week Koh Phangan has changed from rather hectic, high-season mode to a laid-back tropical island once more! Instead of a busy diving boat and dive sites we’ve more space both onboard and underwater – and although it’s nice to work hard for a while, the Chaloklum Diving team are not complaining at this peaceful start to September. Diving conditions remain great at Sail Rock, and with the excitement of several whale shark appearances last month, it has remained our favourite destination. 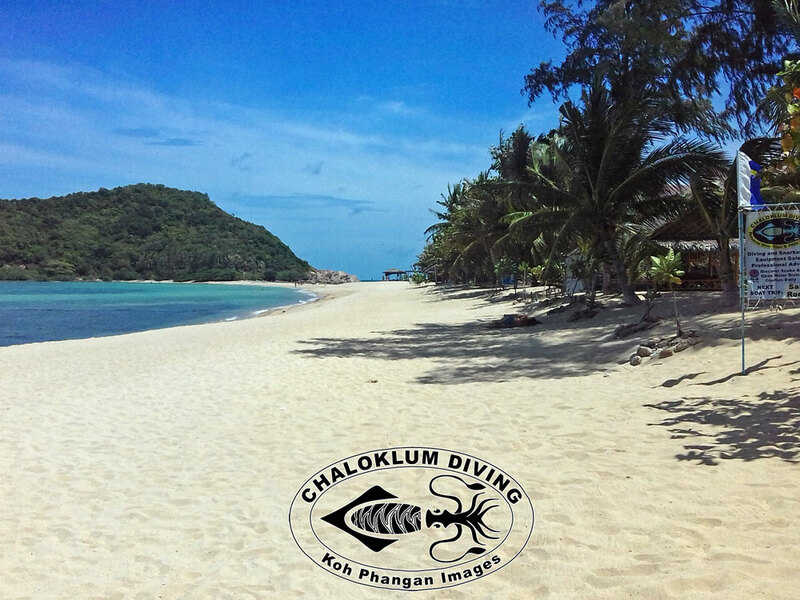 We have enjoyed a diving and snorkelling trip or 2 up to Koh Tao, but sadly the prevailing SW wind has kept us from visiting Anthong Marine Park as yet. The dive centre has also become a quieter place too, as staff enjoy some days off (and Nick finally gets a chance to write the blog!). Alex is planning to teach the PADI Freediver course to some Koh Phangan dive pro’s in a few days, Michi is preparing for some hammock time although he is currently teaching a German Open Water Diver course, and we are planning to take the boat out for some more exploration of Koh Phangan dive sites when the occasion arises. Welcome back to Koh Phangan once again Mr Heinz – but we’re missing you already, Angie! However we are also looking forward to the reappearance of “Why Not” Chris plus a few other diving school regulars who slide by at this time of year. And finally it’s possible that the Marine Life Guide might expand a little more as the non-diving member of the team manages to get his unfit body underwater to play with his new strobe!! August means great SCUBA Diving in the Gulf of Thailand! A sultry September on Koh Phangan in a calm Gulf of Thailand!